The 2015 Southwest Nationals is quickly approaching! We expect to hit our capacity of 270 shooters, and are excited to welcome shooters from Canada, Ireland and the United Kingdom, as well as all across the United States. We are also thrilled to announce a new building and second parking lot at the 1000 yard range! 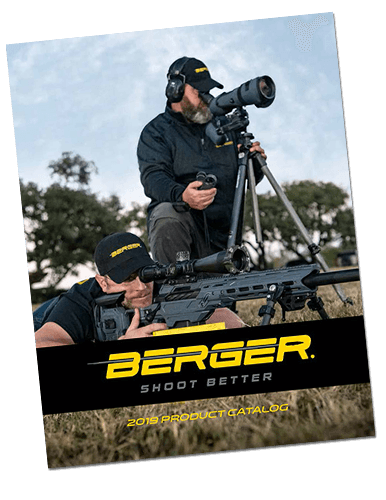 Berger Bullets and Nightforce Optics have teamed up with Arizona Game and Fish to make these new additions possible. We will also honor Middleton “Mid” Tompkins by dedicating the 1000 yard range to him. The new 1000 yard range building. F-Class teams. More importantly, he has freely given his time in running matches and serving on various shooting committees. Very few people realize how much time and effort is required to serve shooters in this way, and fewer still are willing to actually do so. Mid has dedicated his life to the growth and support of the shooting sports, and we are grateful for the opportunity to honor him in such a fitting way. 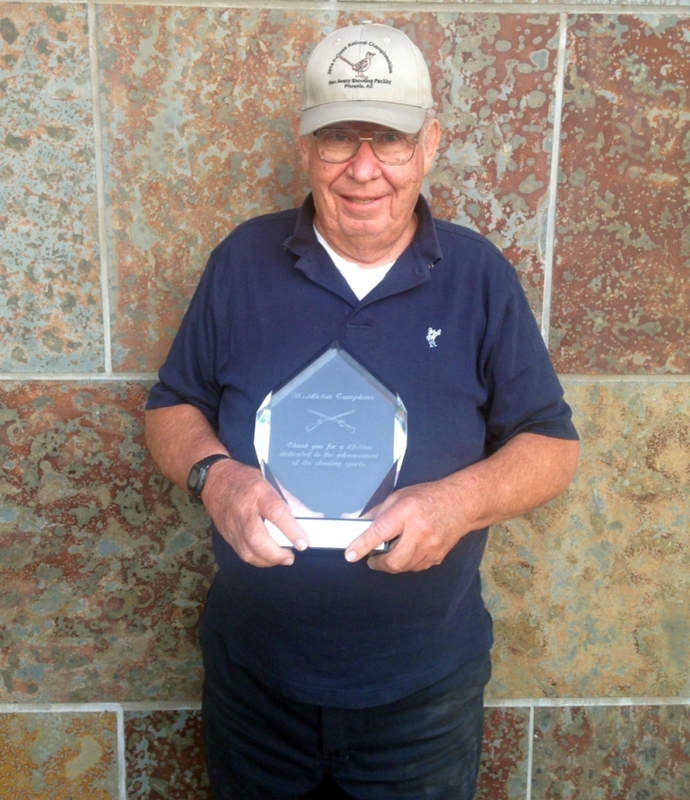 “There are a few special people fueled with passion who impact the shooting sports; Mid Tompkins is one of those people. 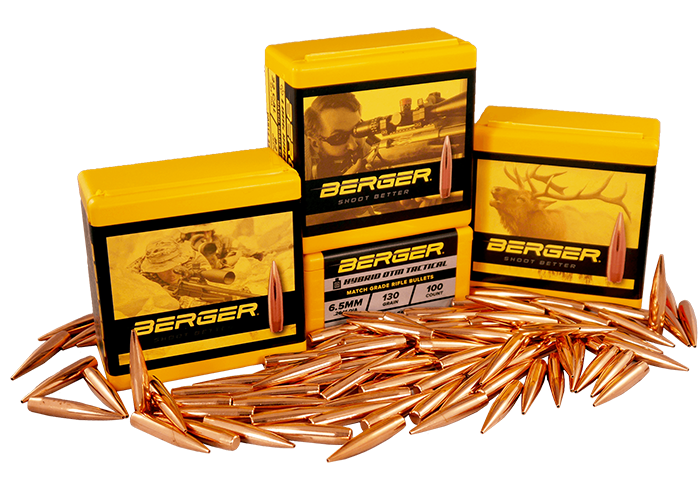 Mid is entirely deserving of this recognition,” says Eric Stecker, President of Berger Bullets. The dedication ceremony will be held at the 1000 yard line at Ben Avery Shooting Facility on Saturday, Feb. 14th, at 8:15am. 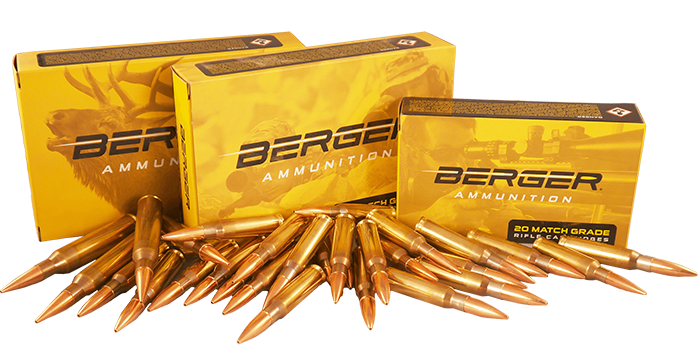 For more information about the Southwest Nationals, please visit our website at https://bergerbullets.com/swn/.